Just a quick one to say that I’ve succumbed and joined Pinterest. What can I say? I was hungover and needed something else to waste time on. 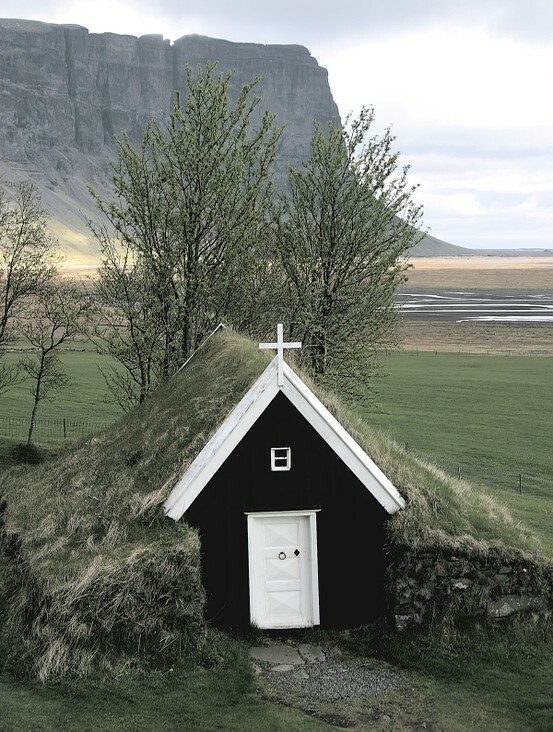 It’s essentially more of the same (and a lot of Núpsstaður chapel, above), but do feel free to follow me if that’s what you’re into. I’m sorry to say I have omitted the apparently vital ~dream wedding board. I’m also still Tumblr-ing all of my favourite hair, here. Ha, dream weddings. I’m avoiding that too. Dream house party maybe.